A furry and festive event raising funds and awareness for the Harbor Hospice Foundation is on the way April 2019! The **4th Annual Pooches & People Picnic is a fundraiser which supports The Bob & Merle Scolnik Healing Center of Harbor Hospice – the only grief and loss center in Muskegon County which offers free grief support (groups and counseling services) to children, teens and adults in our community who are dealing with a loss of any kind. The Scolnik Healing Center has professionally trained and licensed grief counselors who offer individual and family grief counseling and grief groups at no cost, and also conduct in-services for physician offices, home care agencies, school staff, and other agencies. If there is a way we can serve you please contact us at 231.728.3442 or 1.800.497.9559 or email info@HarborHospiceMI.org. 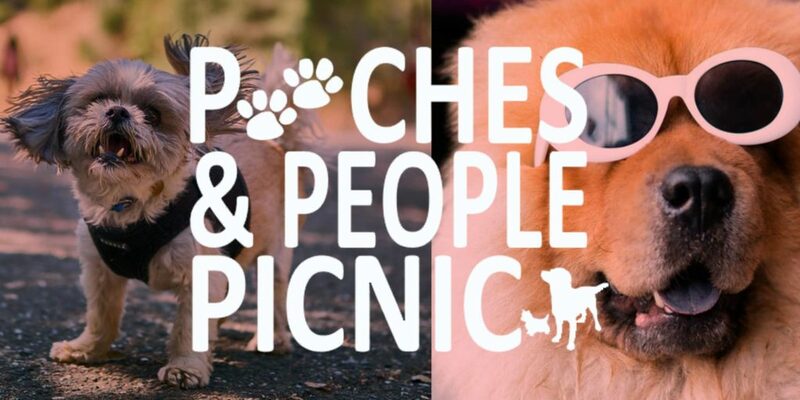 Past Pooches & People Picnic events have included a Dog Walk on the Ruff Ruff Route, on-site nail clipping and micro-chipping, Doggie Cake Walk, Paw-Print Painting Booth, delicious picnic lunch, auction and raffle! In 2019 we will also have a Canine Costume Parade, a Smooches with Pooches kissing booth, and so much more! Early Canine Costume Parade Registration is open CLICK HERE – Eventbrite page is only for ordering event t-shirts and those registering in advance for the Canine Costume Contest on the Ruff Ruff Route. Register early to ensure your size of t-shirt!!! Day of event anyone can attend for *FREE (*most events will be no-charge with BARKING BUCKS ($1-$5 per activity) and small fee for lunch and certain activities). DON’T MISS! – Pound Buddies of Muskegon will be having adoptions available at the event. Rescue a new family member today! **Leashed pets only and you DO NOT need to have a dog to attend. 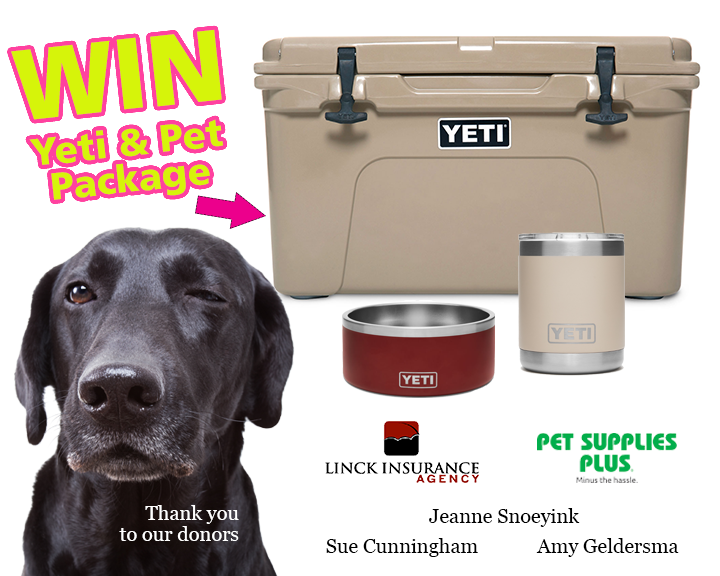 This fun event is for ALL DOG LOVERS!